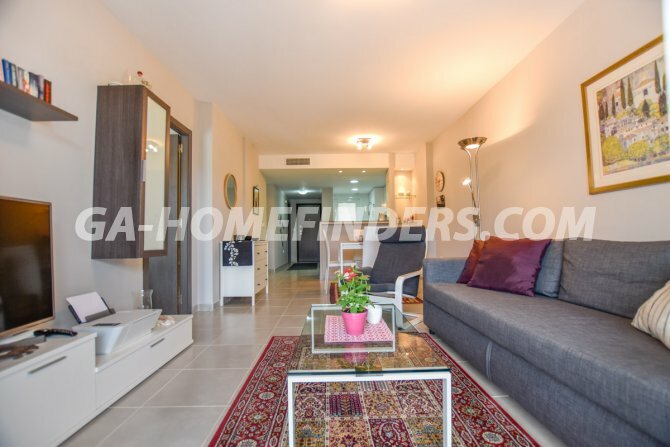 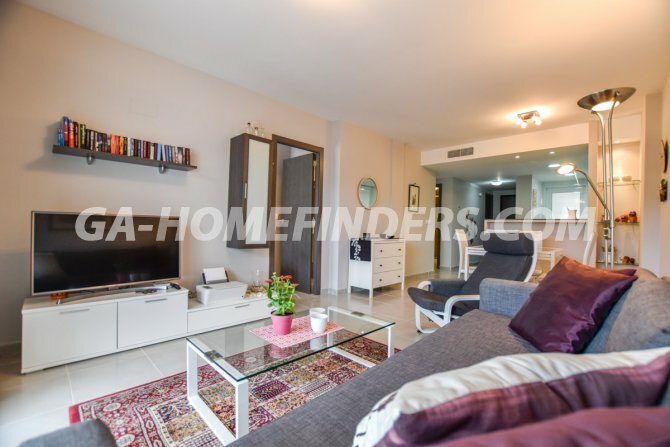 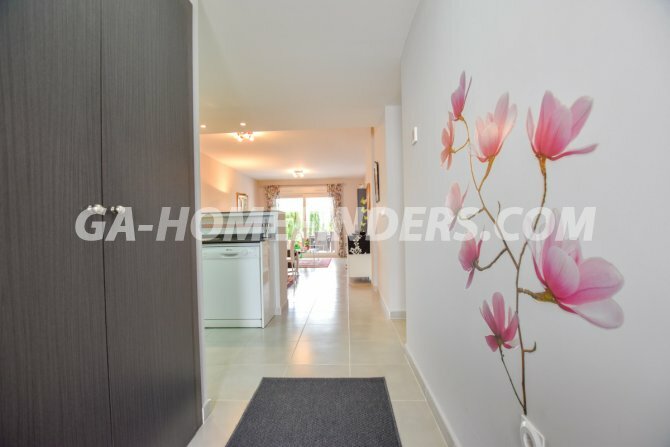 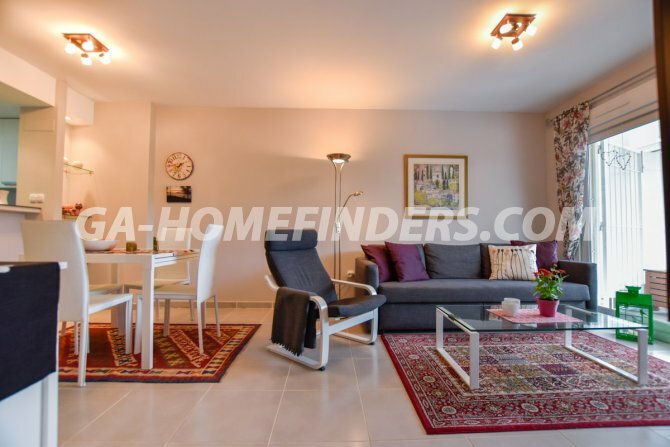 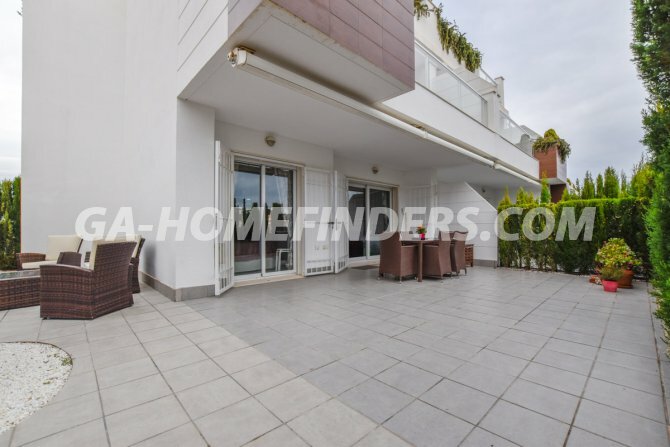 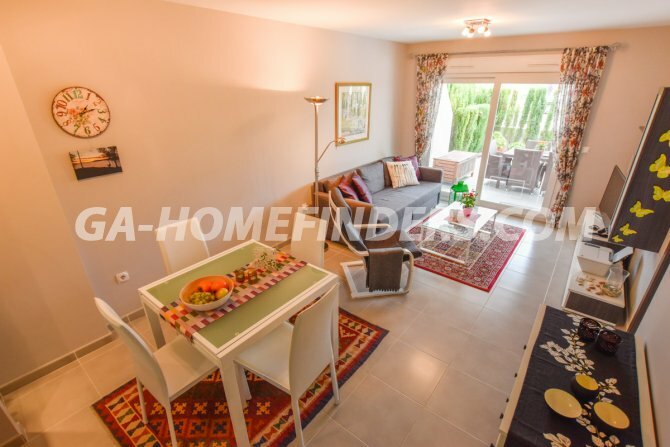 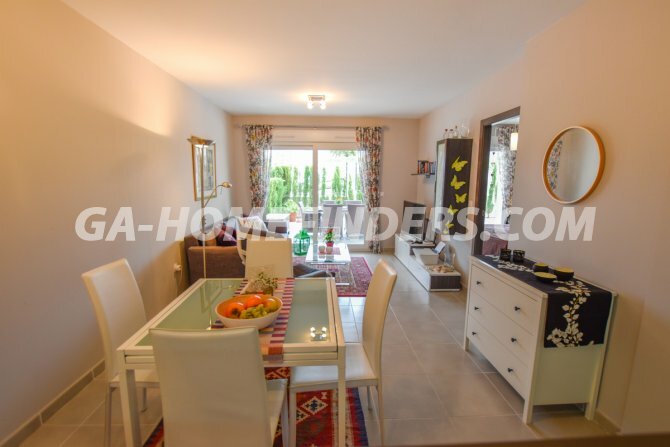 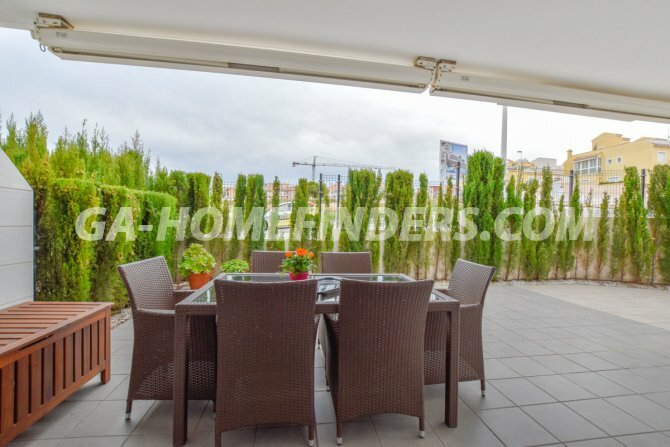 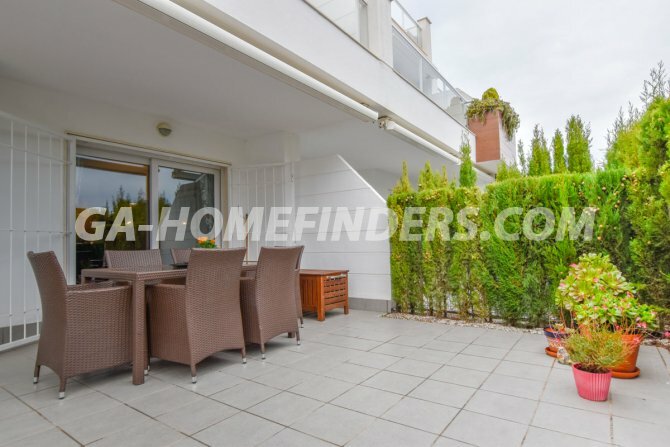 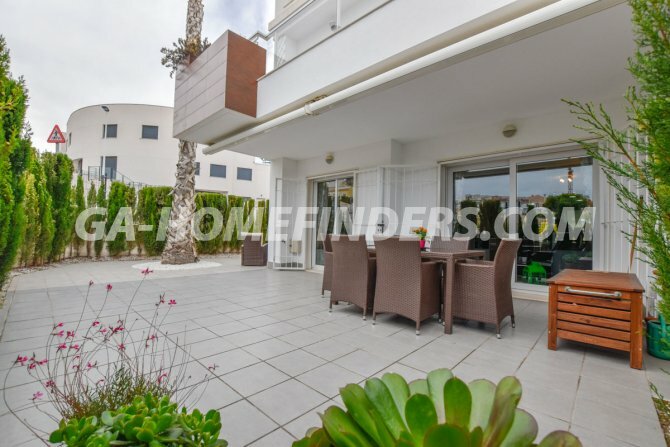 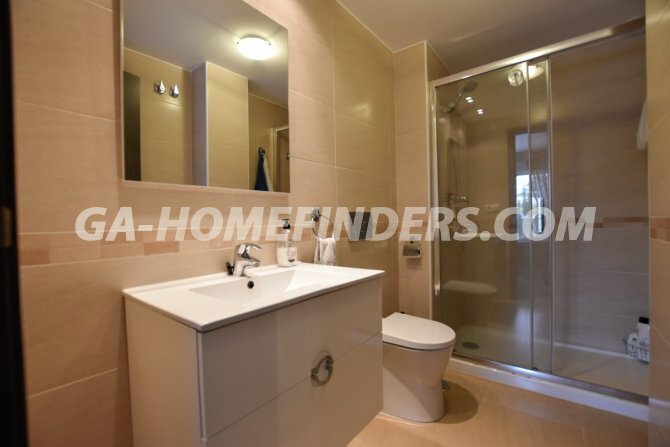 Corner ground floor unfurnished apartment with a large terrace which is very spacious. 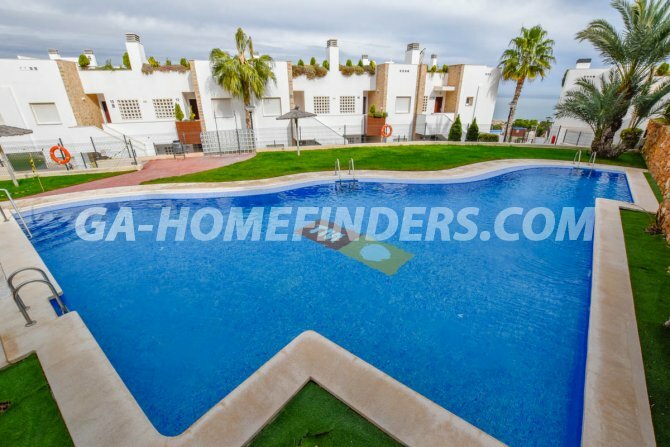 It has 3 bedrooms and 2 bathrooms with underfloor heating. 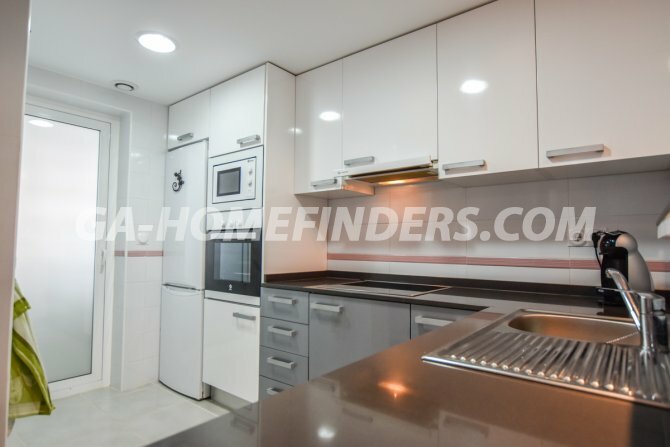 The kitchen is modern open and American in style with all the kitchen appliances and there is a separate utility room. 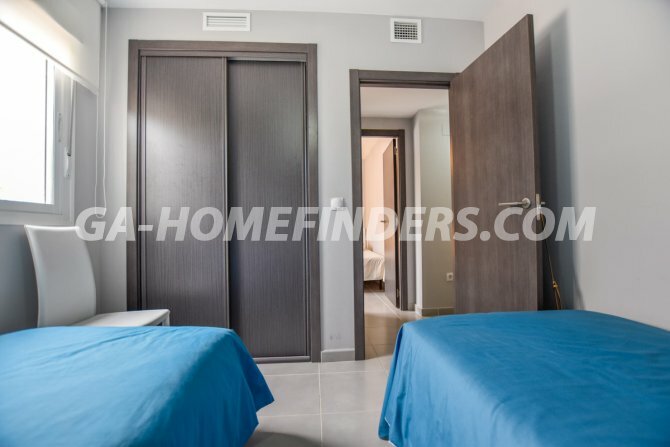 The apartment also has a lockable storage room. 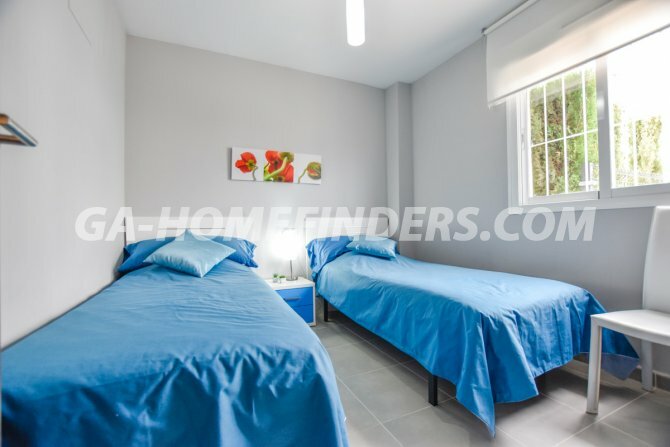 The bedrooms have fitted wardrobes and the property has centralised air conditioning and heating throughout. 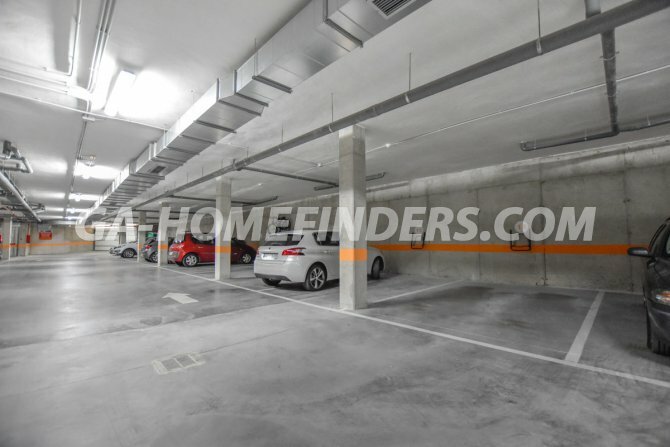 It has a private parking space in the garage. 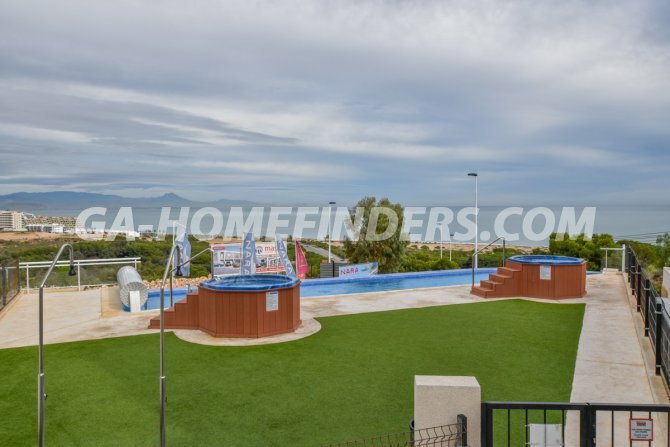 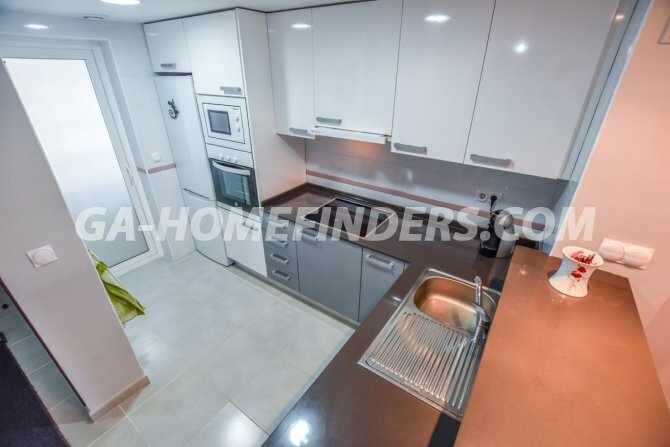 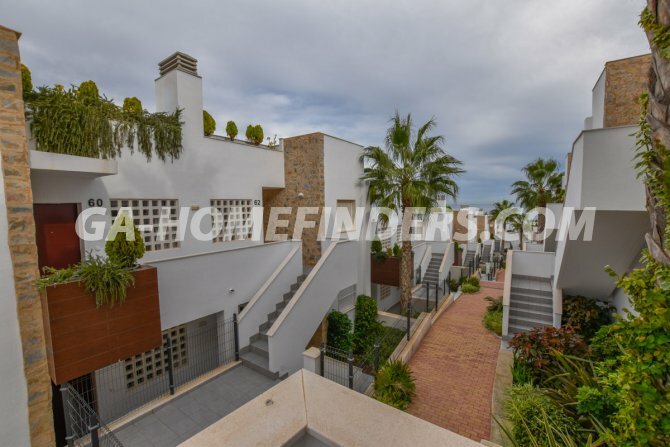 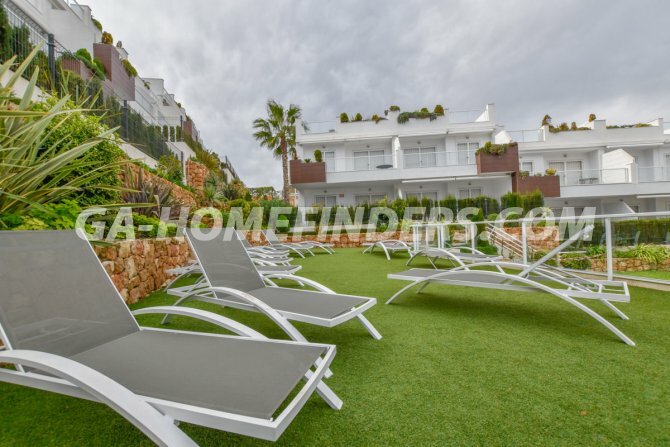 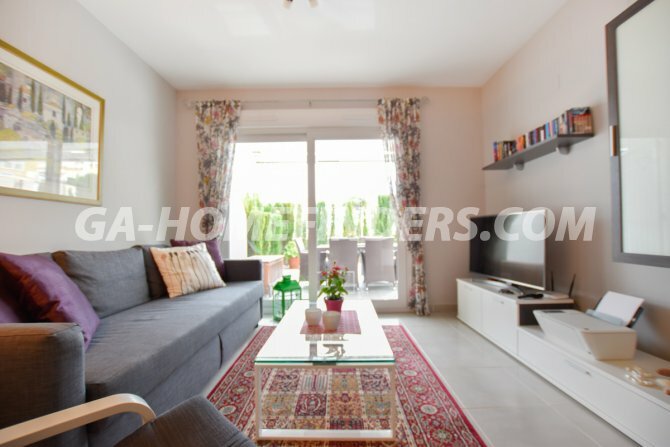 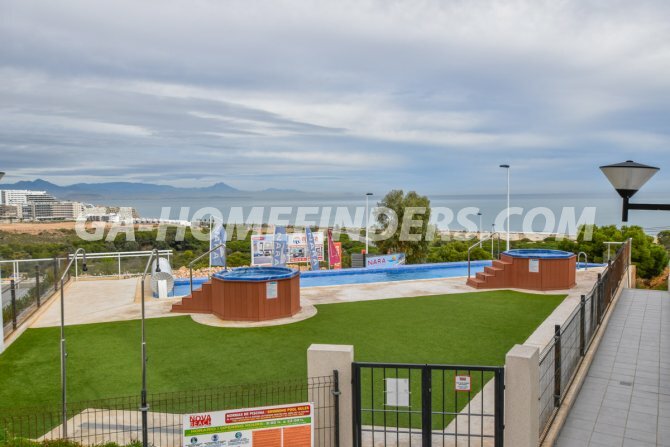 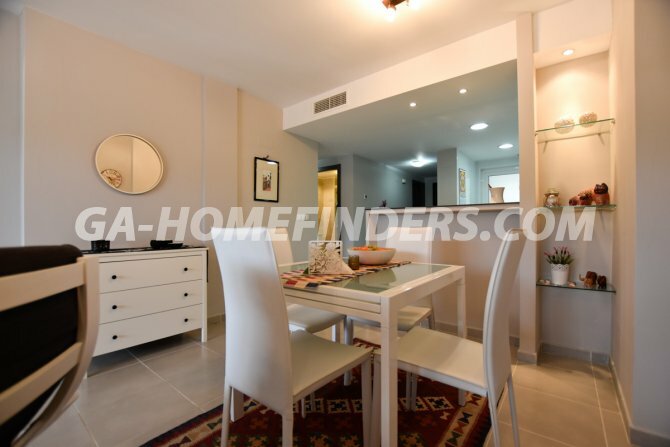 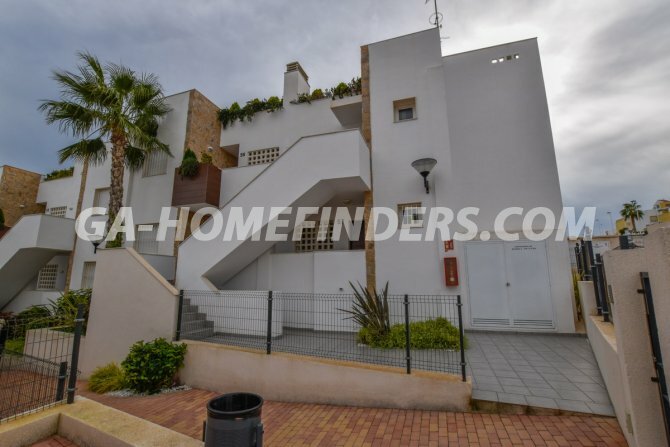 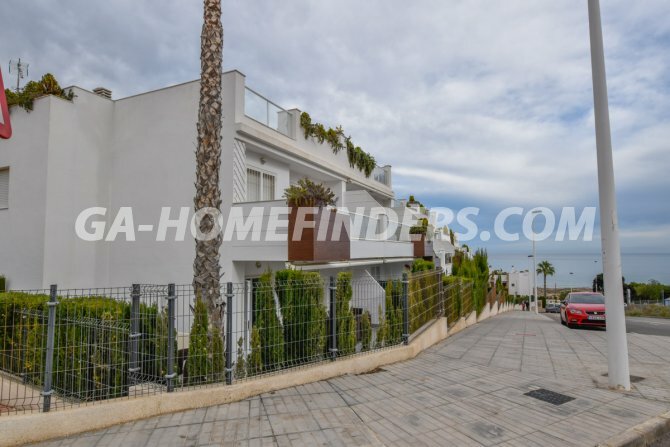 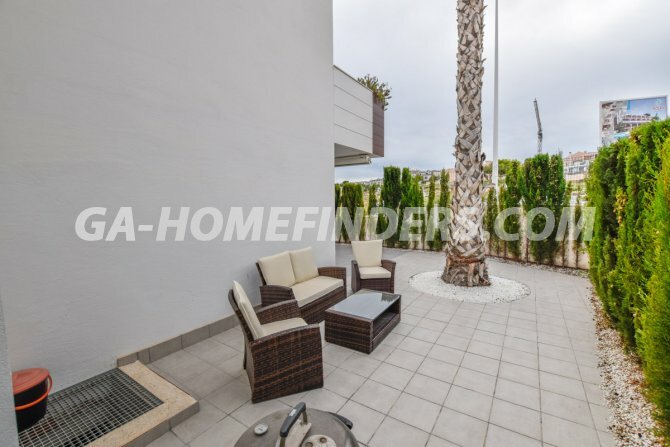 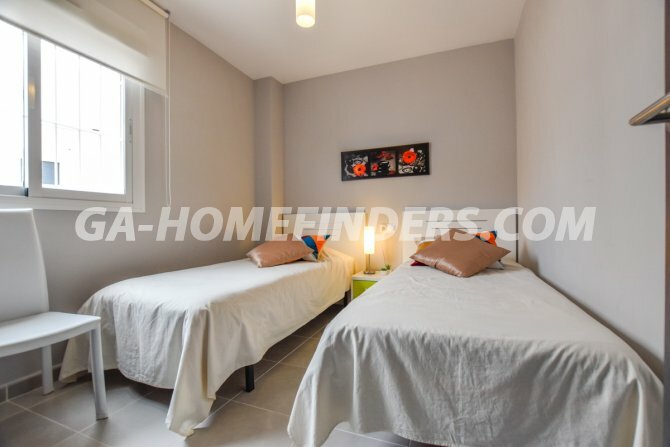 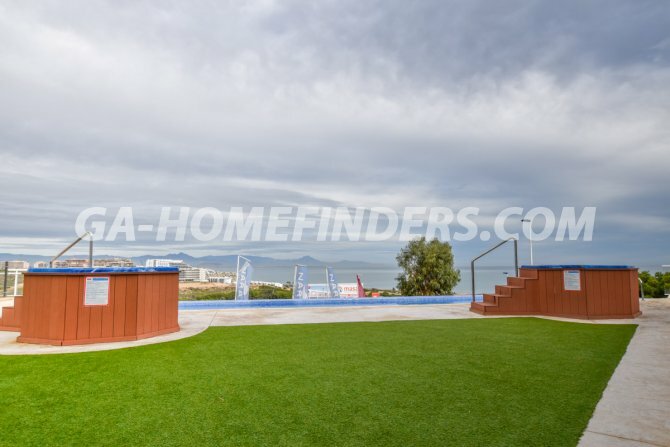 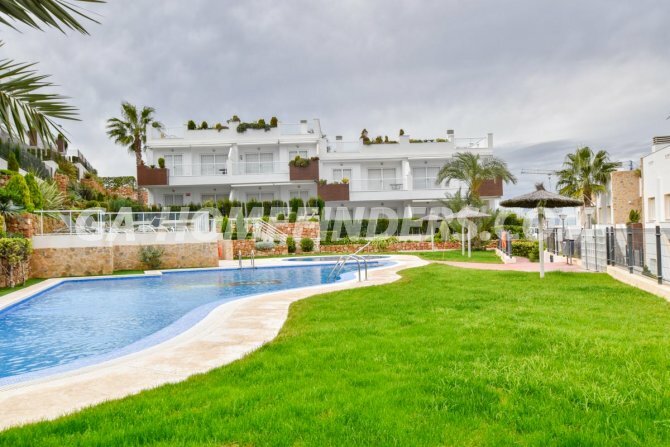 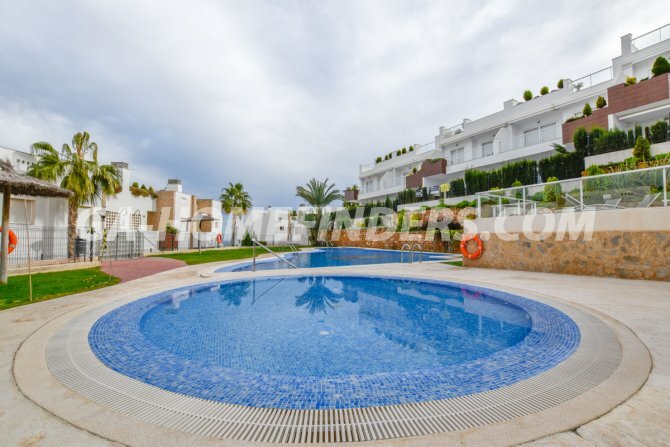 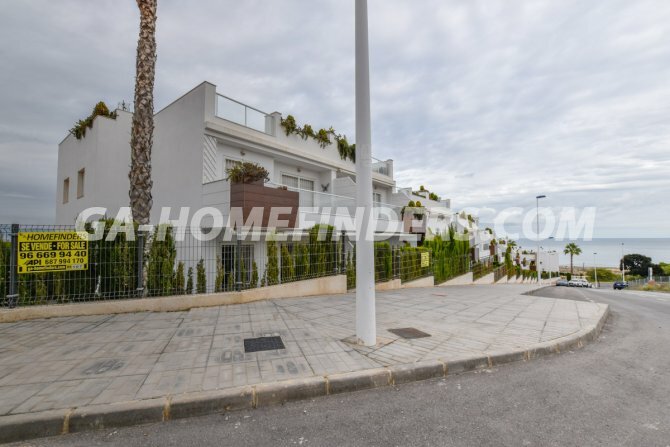 It is located in the middle area of Gran Alacant, in a newly built urbanisation constructed in 2014 within walking distance to the beach. 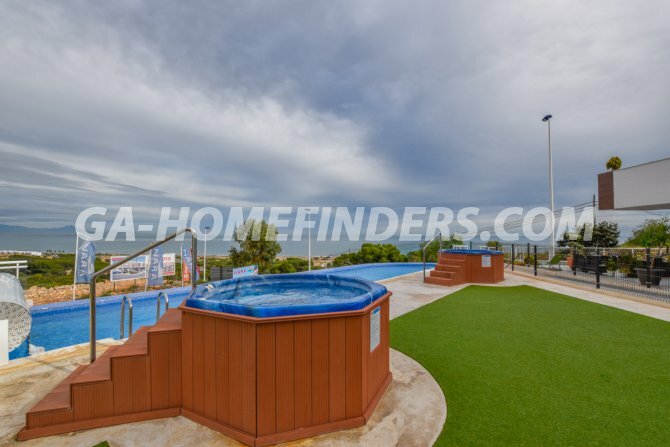 There are recreational areas, green areas, an infinity pool with sea views that is heated in winter time, an further swimming pool and 2 jacuzzis .